When it comes to nails, not all base coats are the same. At the GSL, we realize how important it is to keep our environment safe and healthy. This applies not just to us as individuals but more broadly, to our surroundings in Malibu, in California, and even bigger – the world. We like to do our part every day. And now, nails manicured at Glamifornia Style Lounge can be gloriously stylized with a base coat that’s full of organic ingredients. Base coat organic ingredient nail polish is better than 3-Free or 5-Free. 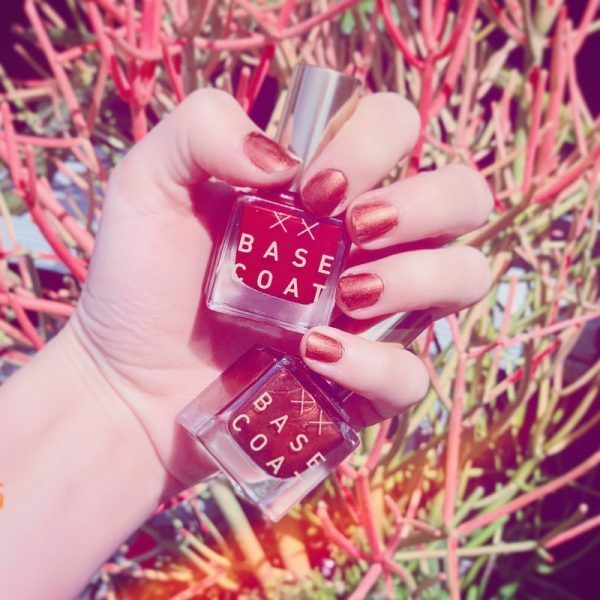 This Base Coat Nail Polish is a whopping 8-Free, which means that it DOES NOT contain 8 toxic ingredients that are commonly found in nail polish, even though they are known to cause health problems like cancer, asthma and even neonatal death. It just makes sense. Plus it’s smart, creative. And it’s stylish, too. Get Base Coat Nail Polish for your next manicure at the Glamifornia Style Lounge.